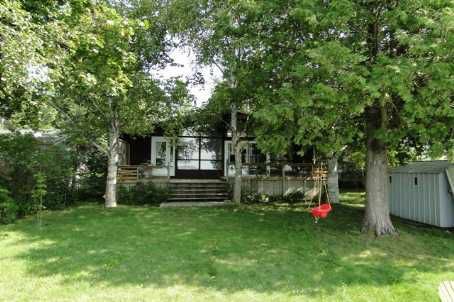 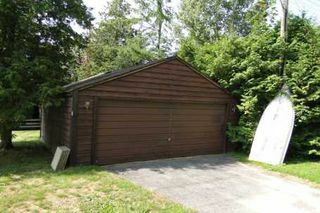 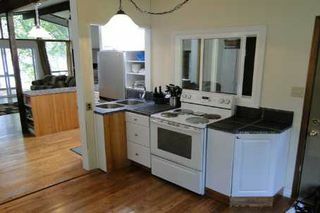 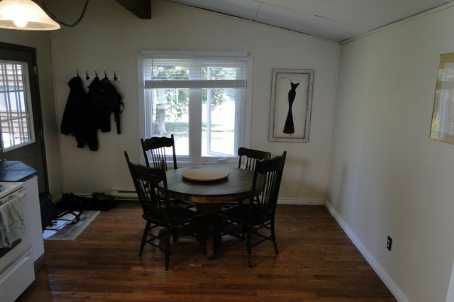 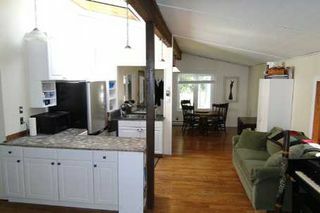 Rustic 2 Bedroom Chalet Style Waterfront Home Or Cottage On Canal Lake. 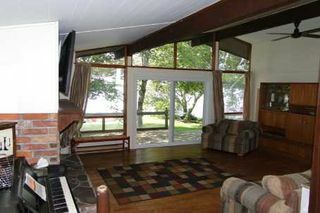 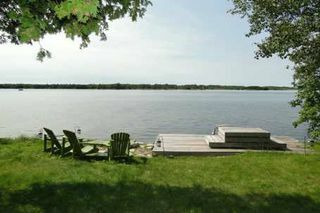 Fantastic View Of The Lake From Your Back Deck With Westerly Exposure. Great Fishing, Boating And Swimming With Sandy Bottom. 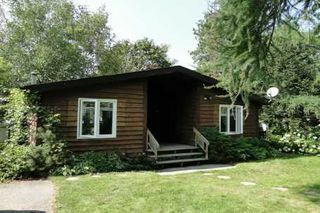 No Work To Be Done And Many Recent Upgrades Including Windows, Shingles, Deck And Bathroom. 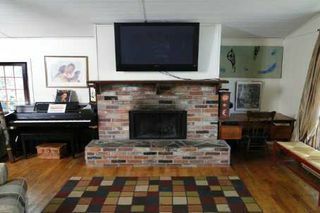 Open Concept Design, Beautiful Stone Fireplace, Hardwood Floors, Master With Walk-In Closet And Walkout To Rear Deck, Plenty Of Windows Overlooking The Water.